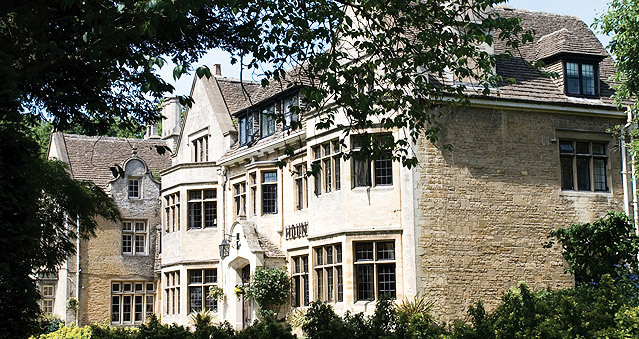 Hare & Hounds: Picture a magnificent country house filled with a host of indulgent things to do during a relaxing stay in The Cotswolds. Indulge dinner with friends in the 2 AA Rosette Beaufort or an informal bite to eat in Jack Hare’s bar. Hare & Hounds’ collection of seasonal menus offers delicious food. Enjoy a comfortable night’s sleep in one of the 42 beautifully designed bedrooms. Sink into a cosy armchair with a book in the library or play a board game in the relaxing ambiance of the drawing room. Take a leisurely stroll around the secret wilderness of the English country garden and surrounding woodlands. The Hare and Hounds is your ideal venue for any of your teambuilding activities – Escape the Box, No Ordinary Quiz, The Haka Experience, Murder Mysteries, Ipad Movie Making and many more. Location: Excellent access to M4 and M5 from London, the Midlands and the South West. 7 miles from Kemble (subsidiary station) and 13 miles from Chippenham mainline station with non-stop trains to London Paddington. If you would like to hold your next event at Hare & Hounds, contact us on 0207 1676 717 or email us info@rightangleevents.co.uk.